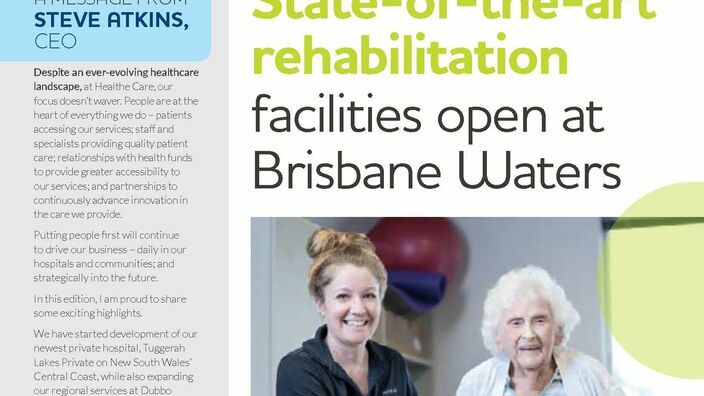 Robina's only private health hospital providing specialised surgical, medical, rehabilitation and mental health care. 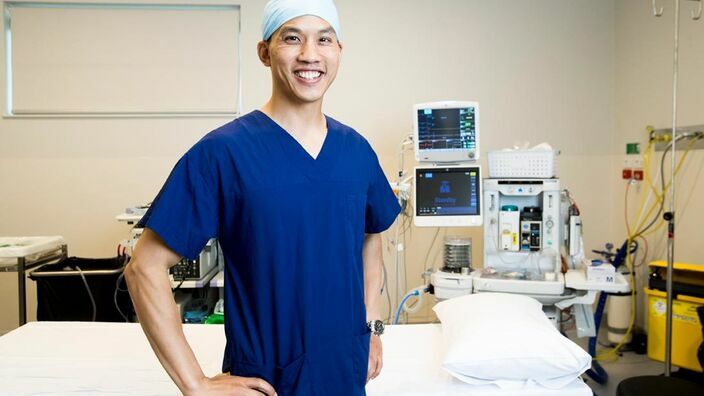 We are proud to be Robina's only private health facility with a comprehensive range of surgical, medical, rehabilitation and mental health care. 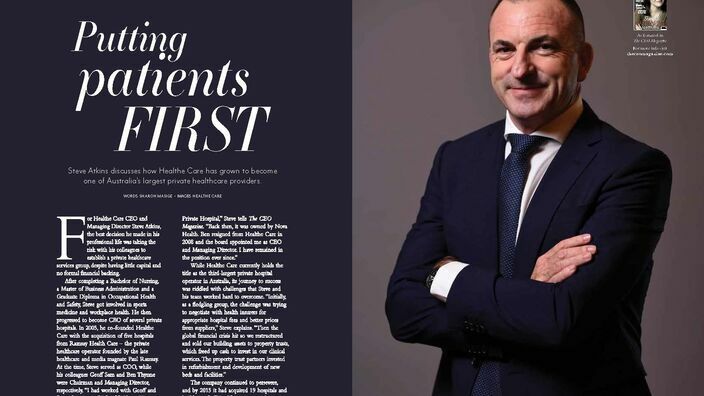 Leading specialists, state-of-the-art facilities and evidence-based, quality patient care. 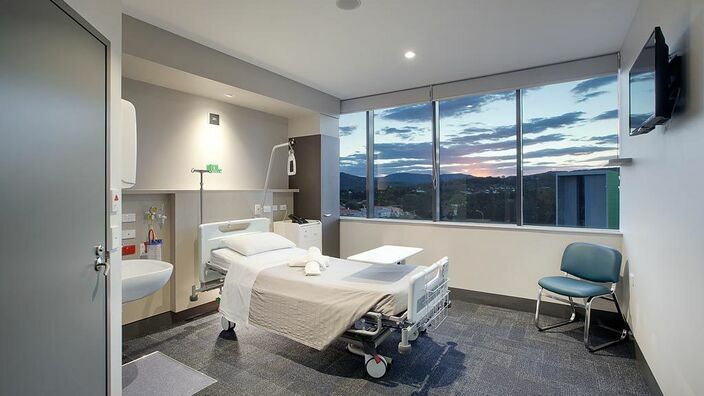 Robina Private is the only private hospital in Robina's health precinct offering leading medical, rehabilitation and psychiatric services, co-located next to the public hospital. 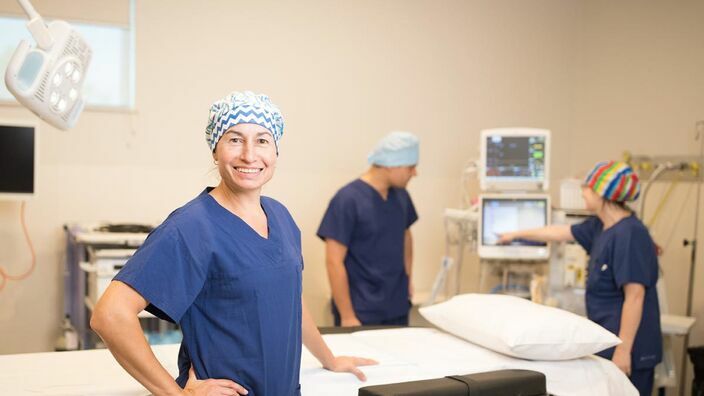 This year, Electroconvulsive Therapy (ECT) will be introduced at Robina Private Hospital, for patients requiring more intensive treatment for severe depressive illness.